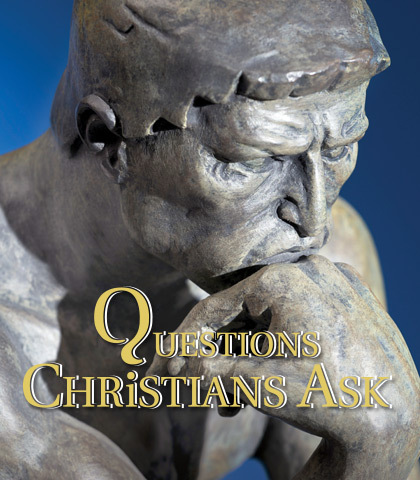 We Christians are notorious for answering the wrong questions—questions no one is asking. And when we do answer the right questions, we often do it in a way that doesn’t connect—we either fail to identify with people’s struggles or fail to answer in terms they understand. Christians need to take time to answer a few of the more significant biblical questions people have. And many of those questions have to do with the identity of Jesus. Who is He? Why did He come? What did He teach? How can I connect with Him? These are the same questions asked centuries ago by people who lived when Jesus did. Let’s see how Matthew’s gospel answers these questions.